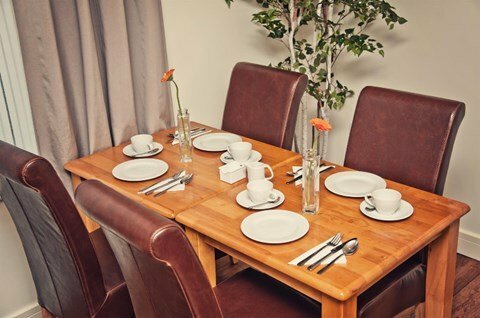 The Burlington Hotel may not have a bar or restaurant, but by editing out many of these ‘discretionary’ and rarely used traditional hotel facilities, we are able to keep our room rates low, whilst still offering high-spec rooms. 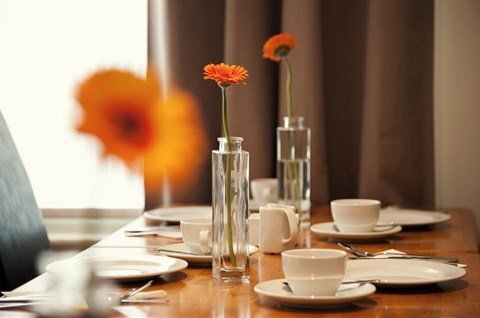 We are located in a busy, stylish neighbourhood buzzing with a choice of bars and restaurants for guests to visit, many offering exclusive discounts for The Burlington Hotel guests. 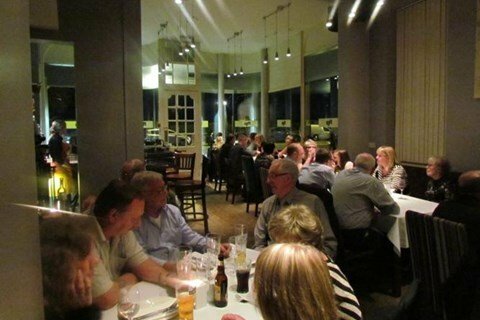 Figs is a small, vibrant & exclusive restaurant just round the corner from the Burlington, in the heart of Cleethorpes. 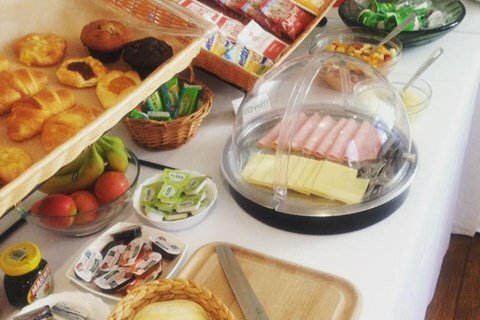 Present your Burlington Hotel room key and you’ll get 10% discount* off your meal [Monday to Friday]. See www.figs.uk.com for menu and other details. * Offer applies only if the guests are dining from the main menu only. This offer does not apply to any special offers including early dining menu or lunchtime/grazing menu. Offer may be withdrawn at any time. With phenomenal views and unrivaled access to Cleethorpes Central Promenade-Cleethorpes Pier is Lincolnshire most iconic venue. 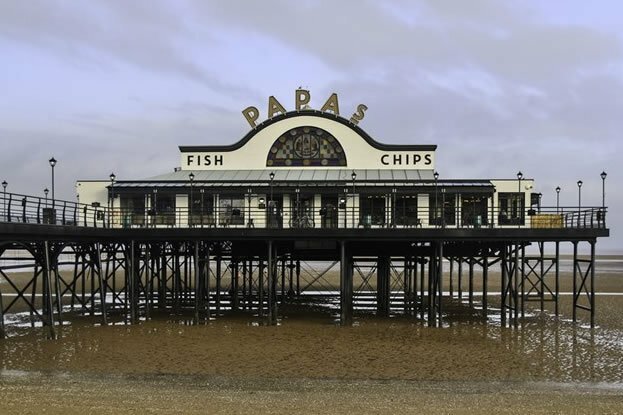 It’s no coincidence that fish & chips taste better by the seaside, and now there is no better spot to pick up a portion of the UK number 1 fish & chips.